It is nearly impossible to talk about Chopard without mentioning its long-standing relationship with cinema. From becoming partner of the Cannes Film Festival in 1998, and designing its legendary Palme d’Or, to being the official jeweler of several movies (such as Diana released last year), cinema has fueled Chopard’s creative spirit for decades. 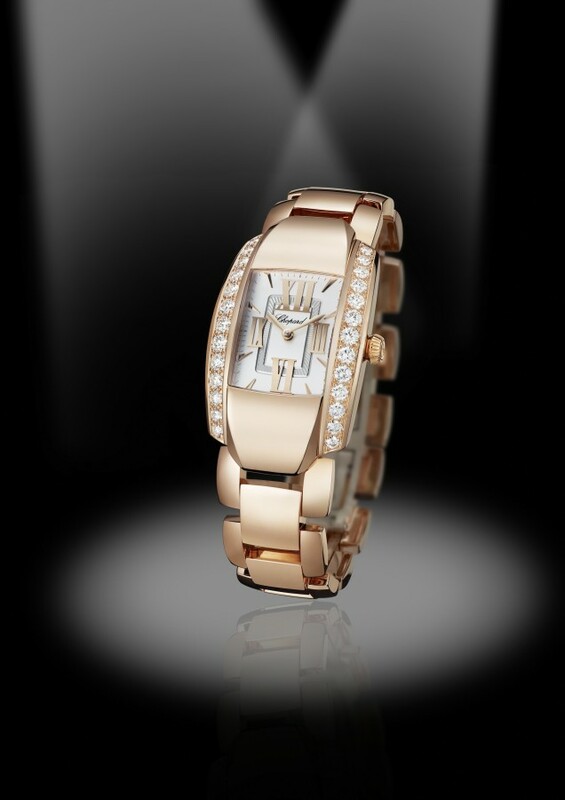 Cinema has been kept so close to Chopard’s heart that it has even charmed its way into many of the brand’s creations—such as La Strada collection, a line inspired by Italian filmmaking and the great director Federico Fellini. “Chopard has always been keen to support and accompany actors and actresses, and we wished to pay tribute to the producer, who perhaps did the most to put women in the spotlight, with La Strada,” explains Caroline Scheufele, Chopard’s Co-President and Artistic Director. Fellini was indeed one of the greatest film directors and scriptwriters Italian cinema has ever seen, contributing heavily to Italian neorealism—a postwar aesthetic movement which depicted the life of the poor in society—and to women’s empowerment in filmmaking. As an avid film aficionado, Scheufele first designed the collection in 1994 to praise the director’s most famous movie, La Strada. The collection was then revamped in 2000 with new colors and was once again entirely reinterpreted last summer. The newly designed collection consists of watches and jewelry pieces that embody Scheufele’s own interpretation of Fellini’s masterpiece. For the new La Strada timepieces, Scheufele sought inspiration in Fellini’s work and in Rome’s San Pietrini—the Italian capital’s historical paved streets made with cube-shaped stones of black basalt. 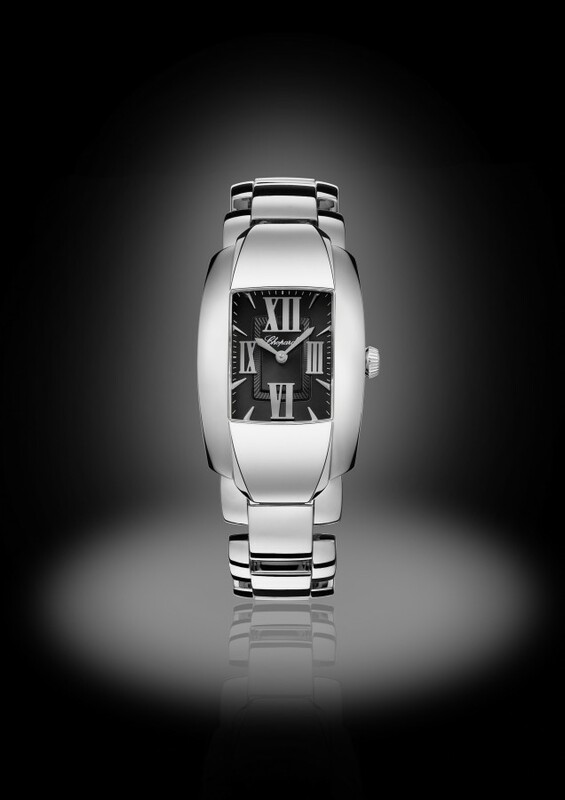 You’ll find the San Pietrini’s influence on the linear structure of both the watch’s case and the matching bracelet. The elongated shape of the case plays host to a wide range of versions—white, rose or yellow gold—and can come paired with an alligator leather strap instead of a bracelet for a totally different style. 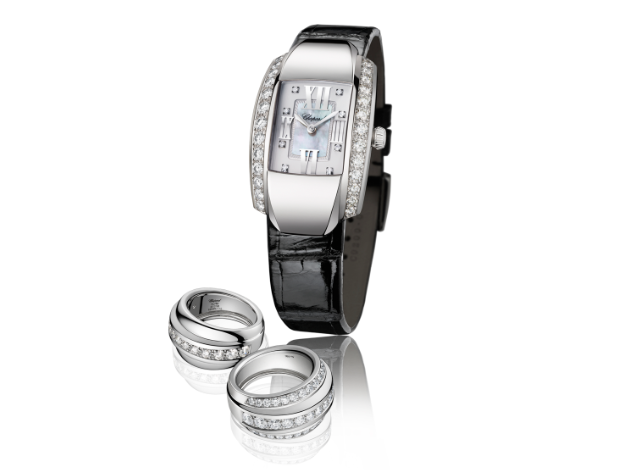 To add a pinch of sparkle to the piece, Chopard offers diamond-studded models. 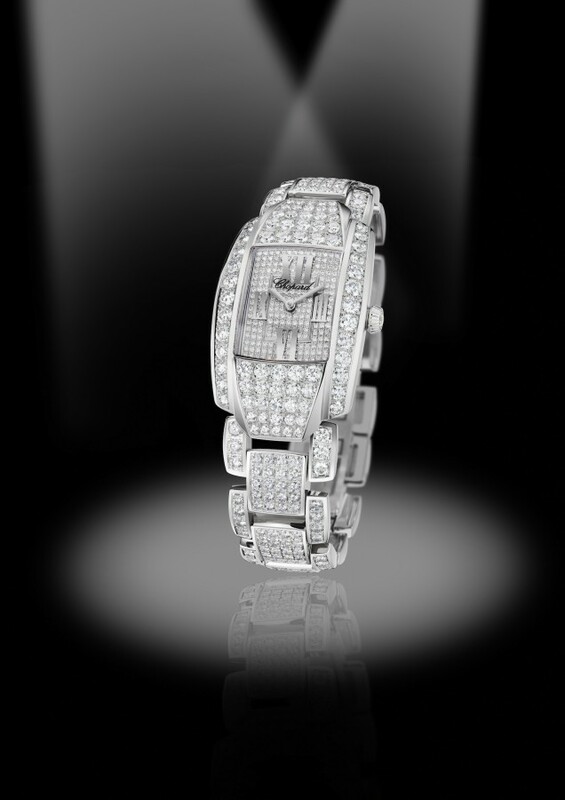 The timepiece can come with diamonds encrusted on the case, with diamonds set on eight hour markers or with both options together. For those who really want all the Hollywood glamour, there is also a high-jewelry version entirely paved with 591 shimmering diamonds. The 1954 movie that has inspired the collection tells the story of Gelsomina, a simple-minded woman who is sold by her mother to a showman named Zampano. Zampano turns Gesolmina into his assistant and drags her across Italy to make money by showing off his incredible strength. During his performances, Zampano busts a chain wrapped tightly around his chest while Gelsomina plays music to entertain the audience. Gelsomina slowly gains confidence and becomes ambitious, but Zampano continuously brings her down and beats her to show his power. The film depicts the grim battle between Gelsomina’s desires and Zampano’s womanizing behavior and explores the shifting gender dynamics of the 1950s. The 1950s was in fact an era full of hope in a post-war world, as it brought increasing confidence to women—a theme that Chopard has chosen to honor with a new strikingly designed watch for today’s powerful women.